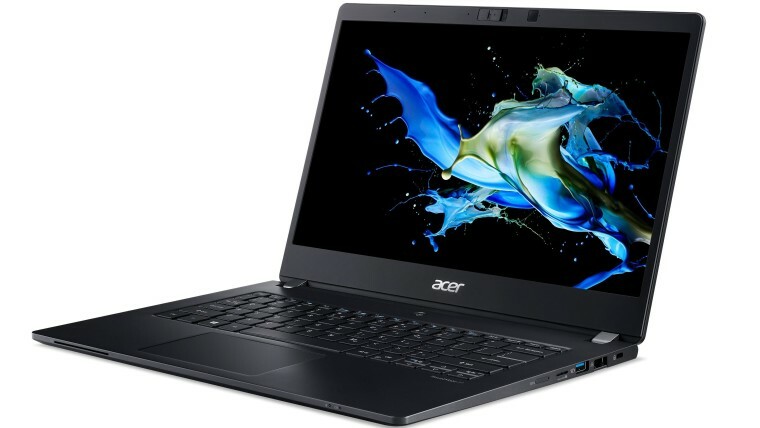 Acer today announced an array of new devices aimed at different segments of the market. 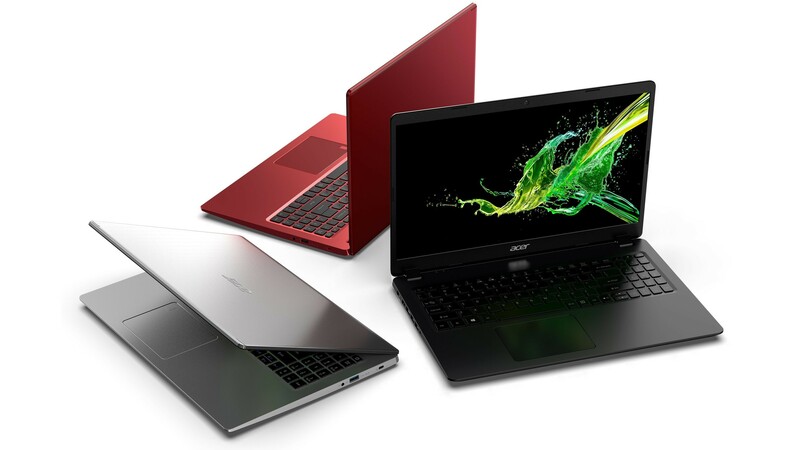 Among those announcements are three new laptops in the Aspire series for consumers, the Aspire 3, Aspire 5, and Aspire 7. As you'd expect, the Aspire 7 is the most powerful of the bunch, with either eighth- or ninth-generation Intel Core H-series processors (up to an i7), up to 1TB of NVMe SSD storage in RAID 0, plus 2TB of HDD storage, and 16GB of RAM which can be expanded up to 32GB. For graphics, there's Nvidia GeForce GTX cards, so you won't be getting great ray tracing performance. It has a 15.6-inch IPS Full HD (1920 x 1080) display, and the battery is rated for up to seven hours of use. The Aspire 5 comes with either eighth-generation U-series Intel Processors or second-generation AMD Ryzen, with graphics coming in the form of either the Nvidia GeForce MX250 or AMD's Radeon RX 540. It comes in both 15.6-inch and 14-inch display sizes, both of which can be Full HD (1920 x 1080). The 14-inch model can also come with a 1366 x 768 panel. For storage, you can get up to 512GB in an NVMe SSD and up to 2TB HDD storage, and you can have up to 20GB of RAM. Finally, the Aspire 3 is the most budget-friendly of the Aspire lineup. and it comes with a ton of variants for display sizes. 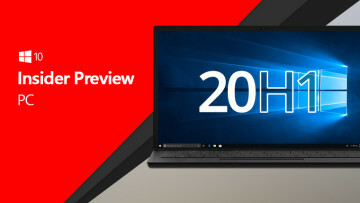 The Full HD (1920 x 1080) version can come in either 14-inch, 15.6-inch, or 17.2-inch variants, but there's also an HD+ (1600 x 900) variant of the 17.2-inch model and HD (1366 x 768) variants of the two smaller ones. For storage, we're looking at up to 512GB SSD and 2TB HDD, and you can get up to 16GB of RAM. It can have the same eight-generation Intel Core or second-generation AMD Ryzen processors as the Aspire 5, and the GPU in the AMD variant is the same, too. The Nvidia GPU is downgraded to an MX230, though. The Aspire 7 is coming to the U.S. in June starting at $999,99, EMEA in July starting at €999, and China in June starting at ¥6,499. The Aspire 5 will arrive in June in the U.S. starting at $379.99, EMEA in August starting at €499.99, and China in June starting at ¥4,499. Lastly, the Aspire 3 arrives in the U.S. and EMEA in May, starting at $349 or €379, and in China in June, starting at ¥2,499. 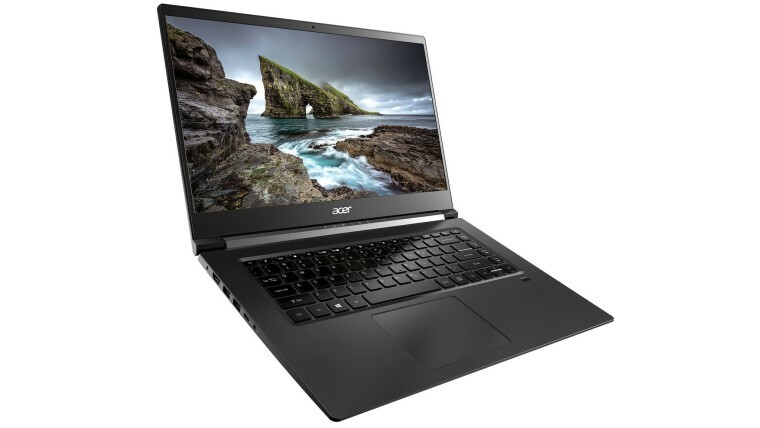 Focusing more on professional users, Acer also unveiled the new TravelMate P6, a business laptop with a 14-inch Full HD (1920 x 1080) display with optional touch support, eighth-generation U-series Intel processors, up to 24GB of DDR4 RAM, and up to 1TB Gen3 NVMe SSD storage with up to four PCIe lanes. It has a MIL-STD-810G rating for durability, and it offers plenty of connectivity options, with a built-in eSIM for LTE data, Wi-Fi 802.11ac with 2x2 MIMO technology, Bluetooth 5.0, Thunderbolt 3, SD card and smart card readers, and even NFC. There's also an optional USB Type-C dock if you need additional ports, allowing you to connect up to three 4K displays, in addition to having more USB Type-C and Type-A ports, as well as power passthrough. 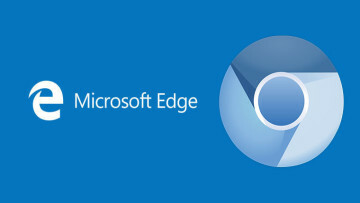 It's also rated for up to 20 hours of battery life, and it comes with Windows 10 Pro, which has some additional security features. The TravelMate P6 will be available in June in the U.S. and EMEA regions, starting at $1,149 or €1,249, and in China in May, starting at ¥9,999. Finally, we have the Acer Spin 3, a convertible which is aimed at young professionals. 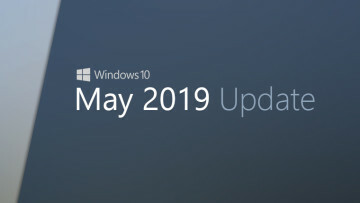 It features processor options ranging from an Intel Pentium Gold 5405U to an Intel Core i7-8565U, 8GB of RAM which can be upgraded up to 24GB, and between 128GB and 512GB of SSD storage, the latter of which is Gen3 NVMe storage with up to four PCIe lanes, and there's also up to 1TB of HDD storage. The screen is a 14-inch Full HD (1920 x 1080) panel, which naturally supports multi-touch, and it also comes with a rechargeable Active Pen which can be docked to the laptop for charging. 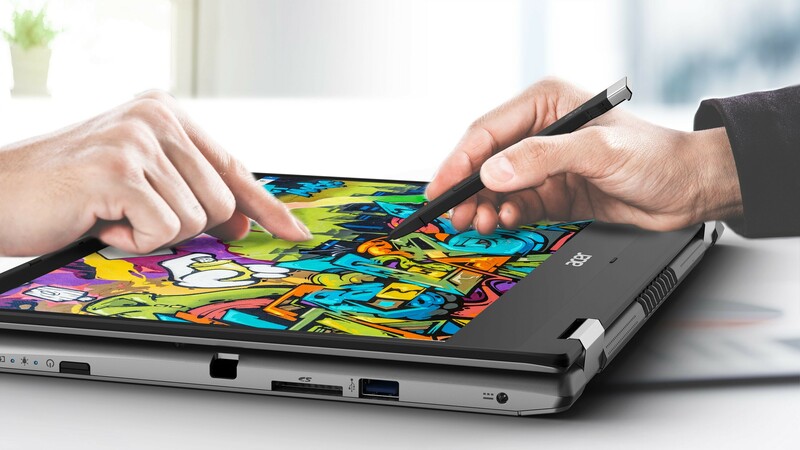 If you're not using the touchscreen, the touchpad has Precision drivers, so it should be a solid experience. The laptop itself should last up 12 hours on a charge, and it also supports Wi-Fi 5 and MU-MIMO. The Acer Spin 3 is coming to the U.S. in June starting at $499.99 and to EMEA regions around the same time starting at €699. 20 hours ago · Hot!